In the past few years, we’ve seen quite a lot of internet “challenges” going viral among (young) people around the world. Some of them like the ice bucket challenge aim to help a noble cause. It started as a campaign to promote awareness of amyotrophic lateral sclerosis (ALS). 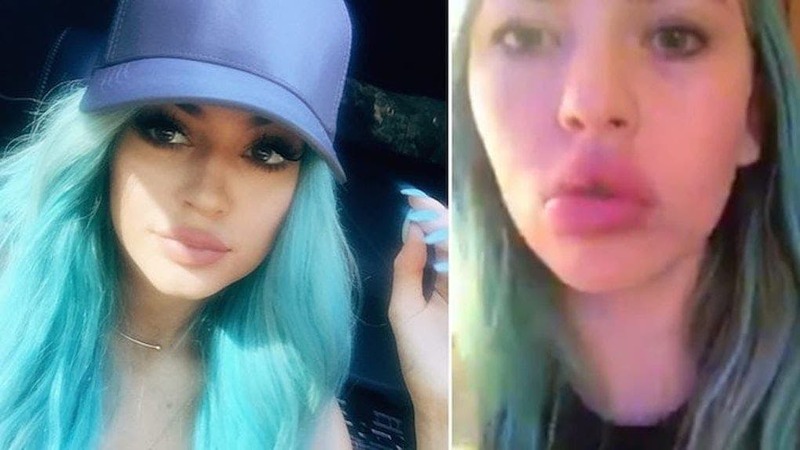 Yet most of these viral trends involve doing all sorts of stupid things (such as artificially plumping your lips to look like Kylie Jenner). And have no other purpose but making the participants (who obviously seek public attention) feel special. Thank God, this tendency of imitating totally useless (and/or stupid) stuff was, interrupted in 2015 by the first appearance on the web of the new #trashtag challenge. It was initially mentioned in a post by the media brand Teton Gravity Research. “Help us all […] by joining the #trashtag project and posting pics of your own cleanup efforts on Instagram. We aim to make a tangible impact on the environment through the galvanizing forces of social media,” stated the company. Unfortunately, after it was posted, there was almost no interest in it. Until a photo brought up the issue of pollution and spread the challenge in social networks around the world. The photo provided below is the reason why this new challenge has become so popular. The image was published in a Reddit post in the Wholesome Memes subreddit. But it is not known where the picture was actually taken. It didn’t take long before the challenge became popular all over the world. Actually, such activities had been done in smaller communities before. For example, the subreddit r/trees – people who like smoking weed gathered (usually in a park) and made pictures of themselves while cleaning up their favorite places. They were smoking a joint at the same time. The point was to eliminate the stereotype of the “lazy stoner”. We all hope that the #trashtag challenge won’t be the last of its kind and there will be many other interesting and positive trends in the future. So, if you have a great idea that could inspire others to do something good for the world or the people in general, don’t waste time. Post your challenge on social media. Who knows maybe your video will be the next most viral one on the internet? !